The Illinois Supreme Court ruled Sept. 21 that non-profit hospitals in the state do not have to pay property taxes as long as the value of the charitable services they provide is equal to or greater than the taxes they would have paid, according to The Chicago Tribune. 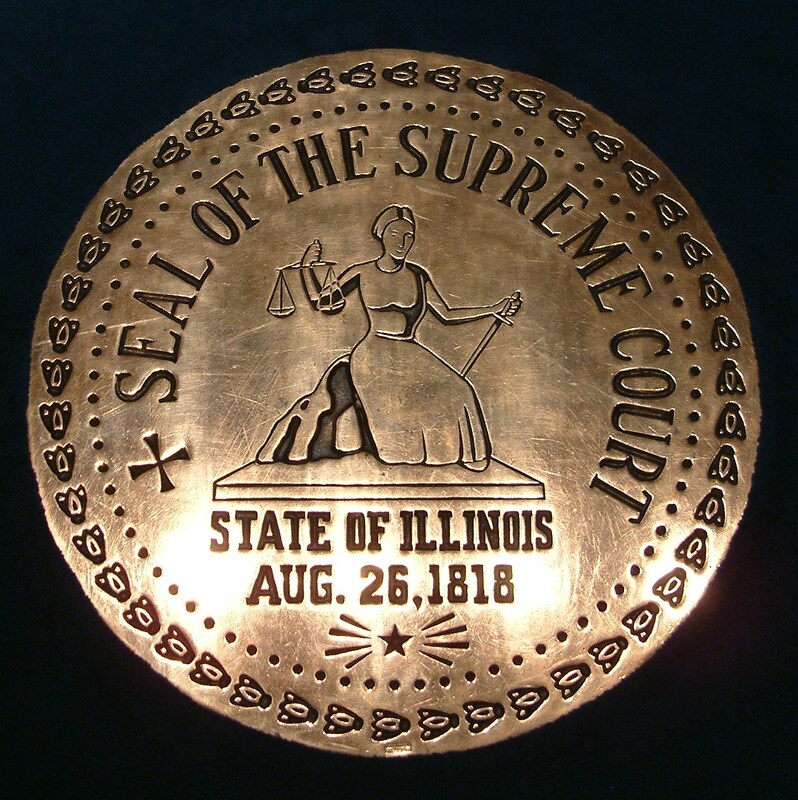 The ruling was an affirmation of a lower court decision that previously upheld the constitutionality of the property tax exemption, which was challenged in the lawsuit against the Illinois Department of Revenue by Cook County taxpayer Constance Oswald. “When you give these hospitals a pass on paying real estate taxes, people within the counties where the hospitals are located have to make it up,” Edward Joyce, Ms. Oswald’s lawyer, told The Tribune. But advocates for nonprofit hospitals argued the law allows them to fully dedicate themselves to delivering care to underserved patients.